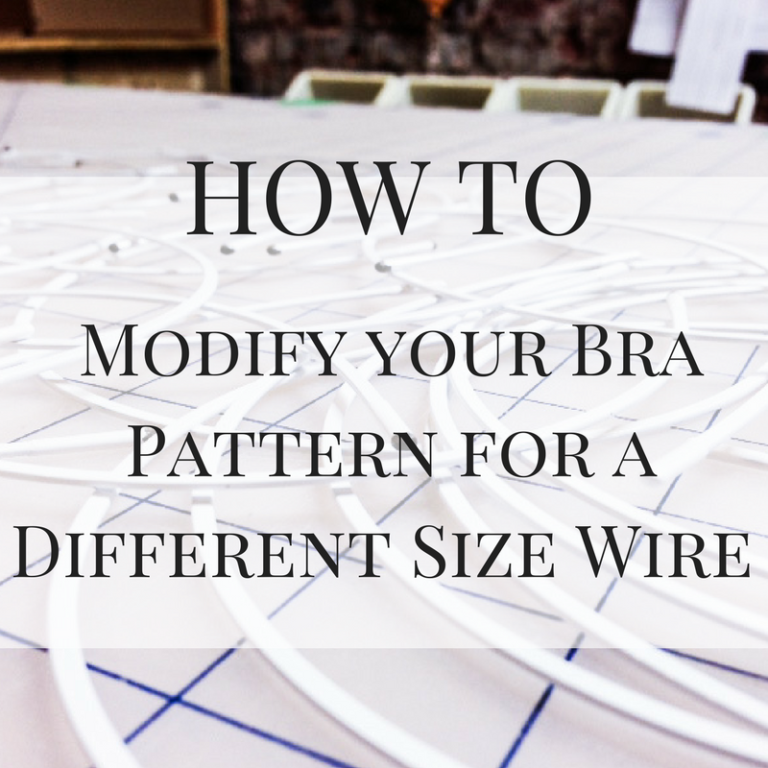 This was also a highly requested tutorial- like last week’s tutorial on changing your pattern for different sizes of underwires. 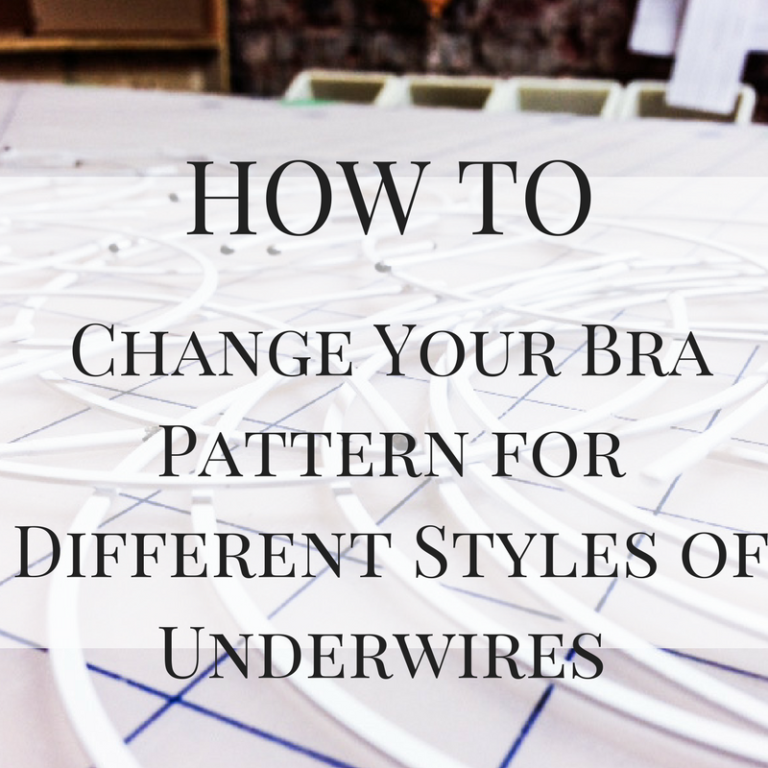 If you’ve read my posts on Underwire Fitting and my Guide to Different Underwire Styles. Then you might have found that you need an underwire that is a different style than the one that you use in your favourite pattern. So what do you do about it? – Modify the pattern of course. 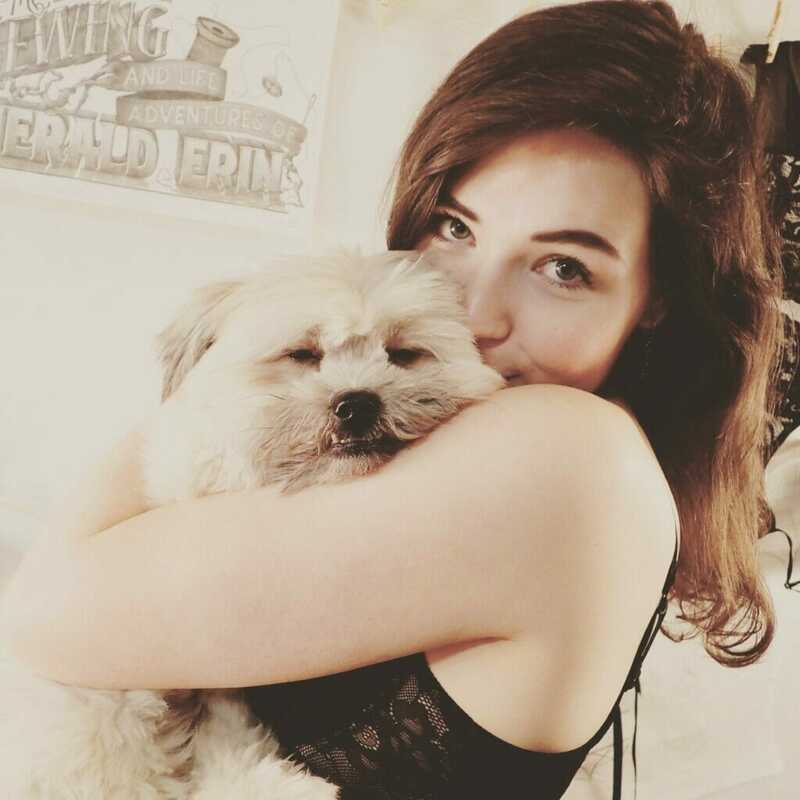 To start off- I want to say, just like with any bra pattern modification, there are definitely limits to this- and depending on how large of a change you’re trying to make with you pattern, there will definitely be some test bras and fittings required. There’s only so much you can do with a bra pattern if you’re planning to make serious modifications. 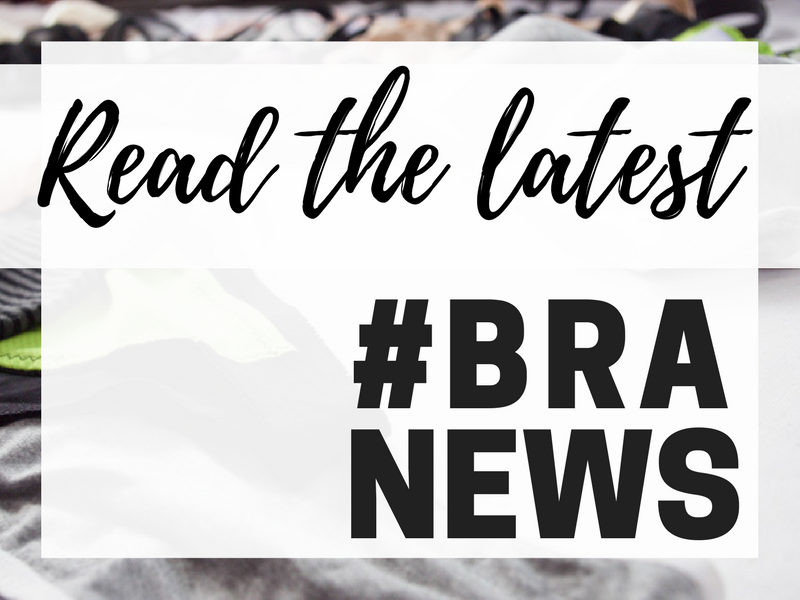 Today’s post has been HIGHLY requested after the past posts in underwire month, especially after my Underwire Fitting Post where I explained the ins and outs of wire sizing and how to find the right wire for you! So now you’ve found the underwire that fits your size…. but maybe it doesn’t fit your bra pattern size- bummer. Let me start off by saying that this is SO common- it’s almost the norm – it would be crazy to think that every person with the same cup volume would have the same wire size- so what do you do about it? 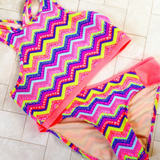 This post is all about my Plunge Underwire! This is a really fun wire! And the name for it is pretty self-explanatory! 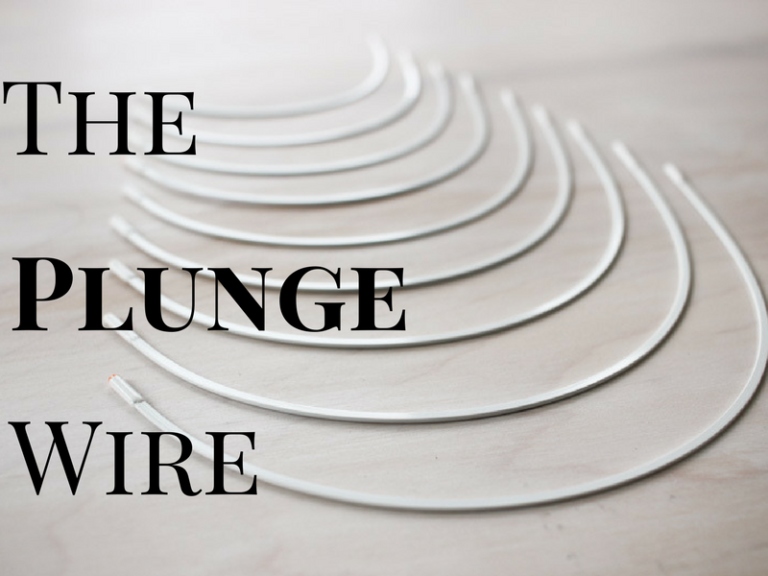 This is my Plunge wire, perfect for making that gorgeous plunging neckline on a bra! What I love about this wire is that it’s high on the sides so you can get that great support and leverage to pull your cleavage to the centre- because that’s what we all really love about a good plunge bra! 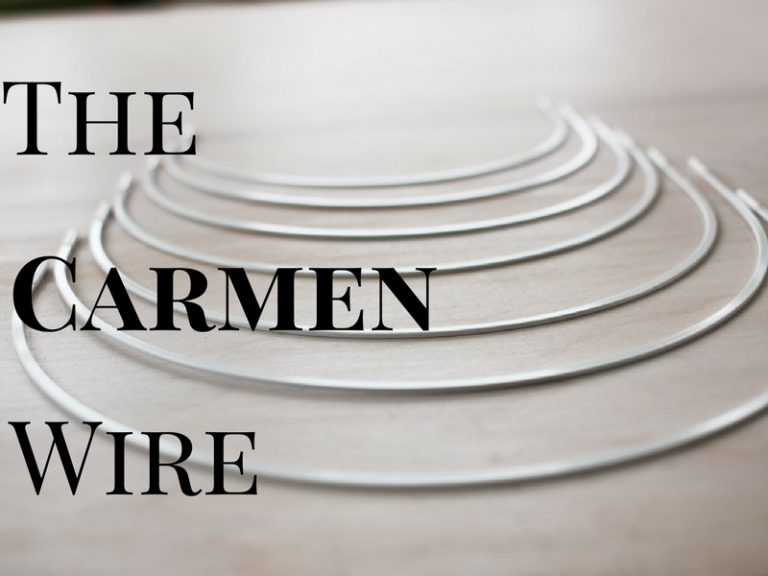 This post is all about my Carmen Underwire! This is one of my new release wires (June 2017), and I think it’s going to become a fast favourite. This wire is similar to a regular day bra wire, like my Round wire, but it’s just a little wider and roomier! It also has a fairly vertical centre front, so it is great for people who need a little extra width in their wire, but need a narrow bridge! The name for this wire isn’t quite as meaningful as some of my other wires – I just got this wire in stock, and was on a walk with my mom, and she said- ‘how about ‘the Carmen Wire’?’ – huzzah- new wire name! 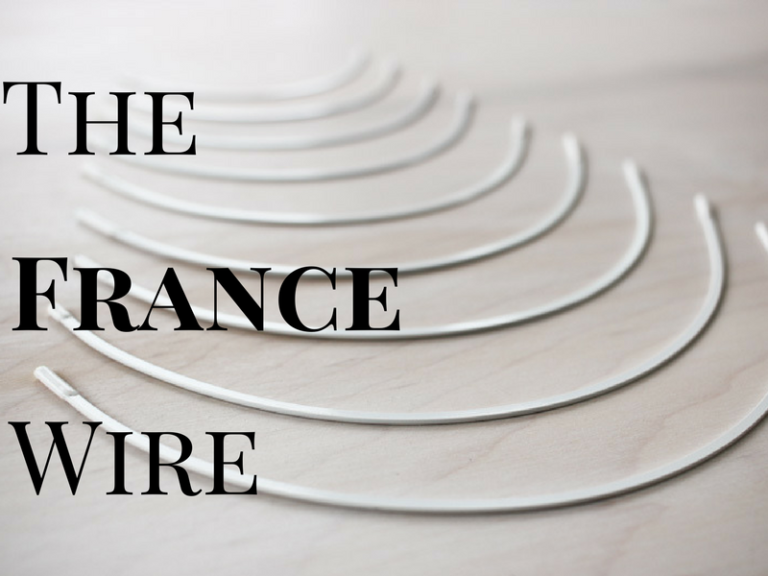 This post is all about my France Underwire! This is one my favourite wires. It’s a less standard wire, with very low sides and front, but it can be used for different body types and bra styles to get different looks! I named this wire after a very good friend of mine, she was struggling to find a wire that suited her ‘wide oval’ petite frame, and this was the perfect wire!